Tonight we have given TOKYO GOHAN AWARD to a documentary directed by Patricia Perez, “BUSCANDO A GASTON (FINDING GASTON). 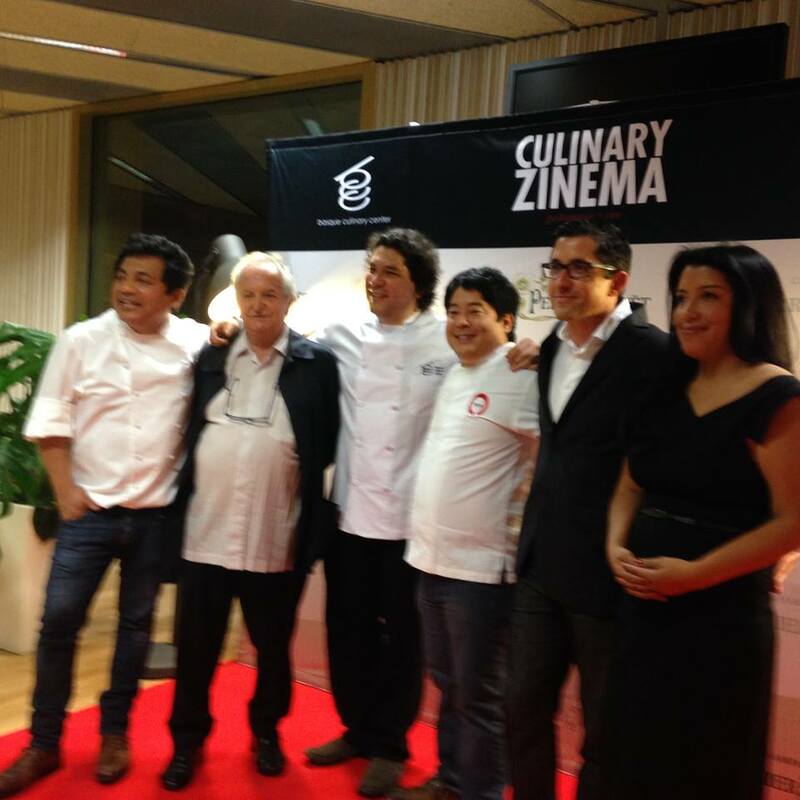 The award ceremony was held during the world’s star chef Gaston Acurio’s special dinner presentation at the 62nd San Sebastian Film Festival. The winning film will be screened at Tokyo Gohan Film Festival, as an opening film on Oct. 11th. Director Patricia Perez will be there for the introduction and Q&A afterwards. We found the film had a very strong passion and it is a full of discovery.